A cruise is a great way of spending your holiday and one of the most romantic gifts. There are thousands of cruise deals: from the local cruise at the nearest river to an exotic Caribbean and Bahamas cruise. We've created a list of potential cruise-related problems to help you avoid fraud and excessive spending during your trip. Beware that winter is the season when the likelihood of falling victim to a cruise line scam is the highest, as more people are willing to escape the grey routine. Free cruise scams are among the most common ways of exploiting other people's over-trustfulness. There are two types of online cruise scams you might encounter. You can receive an email announcing that you've won a fabulous cruise. It may require you to provide a credit card number to pay a deposit or processing fee. You may even be asked for your passport or Social Security number to prove that you're the entitled winner. A free cruise scam of this kind can compromise your identity and files. They might request you to fill out the questionnaire asking about your personal details to allegedly "find the best option for you". If you send them your passport copy or your Social Security number, you risk future identity theft. If you give your credit card number, you may be charged a sum of money exceeding what you would pay for an entire booking through a reputable cruise line. In addition, this link might contain malware that could possibly damage your computer. If you have been on Facebook, you have most likely seen posts saying that if you share a post, you will be eligible for winning a free cruise. Be sure, there is a high chance that these pages are run by scammers who are just trying to build a large Facebook audience, so that they could potentially exploit many people. Those Facebook posts contain a link for more information on your upcoming cruise which might contain viruses. 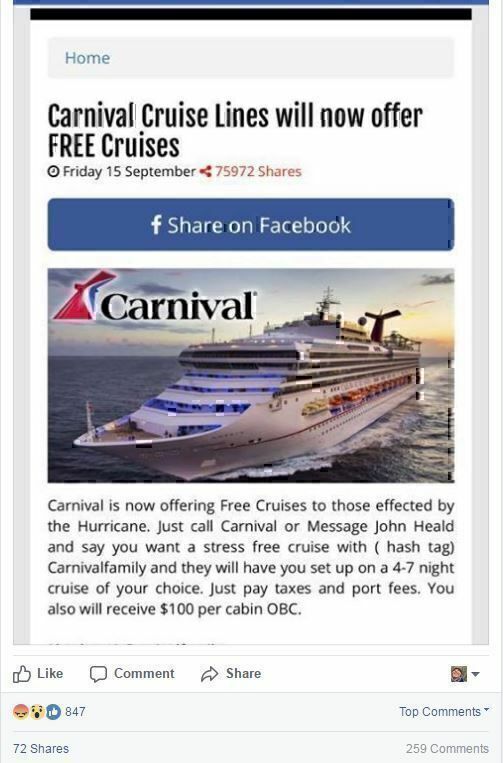 A recent example is the fake Carnival Cruise Line Facebook post that got 75,000 likes. The blog post was created at the website that publishes fake news to share on social media. The website owners try to grow the page to a certain amount of likes, so that they can sell the page to marketers or scammers, who then will try to use this page and its authority to you. Another cruise scam that is still used by impostors is random phone calls saying that you won a free cruise. 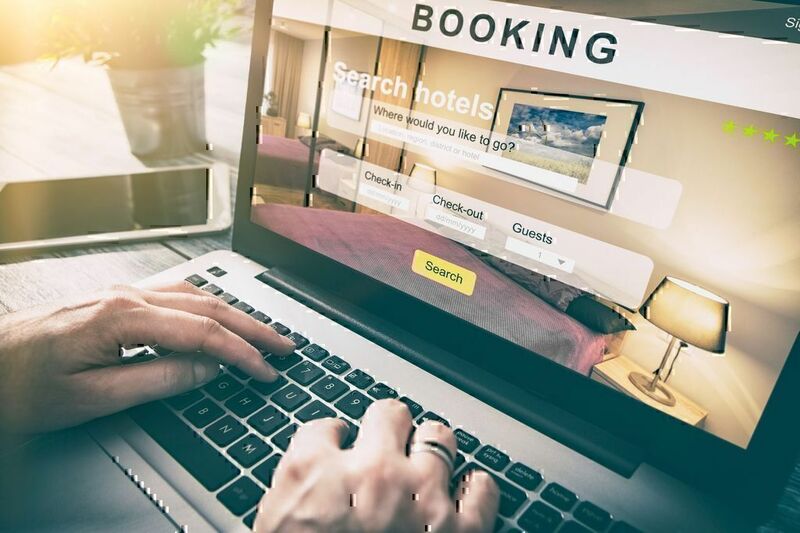 If the alleged company’s agent is insisting on your placing an order and tells you that time for confirming your trip is limited – you are almost surely falling for a scam. Remember, cruises are a long-term business that requires transporting passengers and crossing multiple state borders. 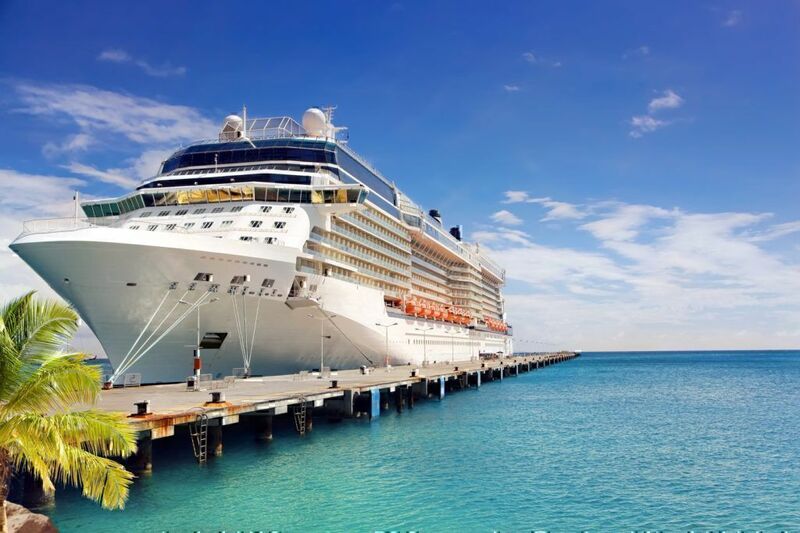 Companies have to abide by many various laws and to prepare the cruise trip in advance. This means that a last-minute offer is one of those free cruise line scams. They usually require your credit card number in order to "check your identity". Run away from them, those who are asking for your credit card number are definitely those trying to deceive you. The rule is simple: there's no such thing as a free lunch. Remember that everything has its price, especially if it is a trip on a luxurious vessel. Watch out for suspiciously cheap offers, unknown cruise lines and everything bearing a "free" badge. Find out more about the company organizing the cruise, check if it is officially registered. Try to find any reviews on the internet and possibly contact the company's local office if there's one in our city. If an offer comes from an unrecognized cruise line, be prepared for the worst. In another case, the impostors may use a reputed company name to scam you. It is better not to respond to them, not to send any of your documents and not to open their attachments, as the latter could unleash viruses on your computer. This also concerns a misleading service description. Unscrupulous swindlers use the well-known cruise lines images, fancy cabin pictures and names to market a completely different level of service. This cruise line scam implies a great cheap offer and a horrible service that doesn't correspond to what's been advertised. 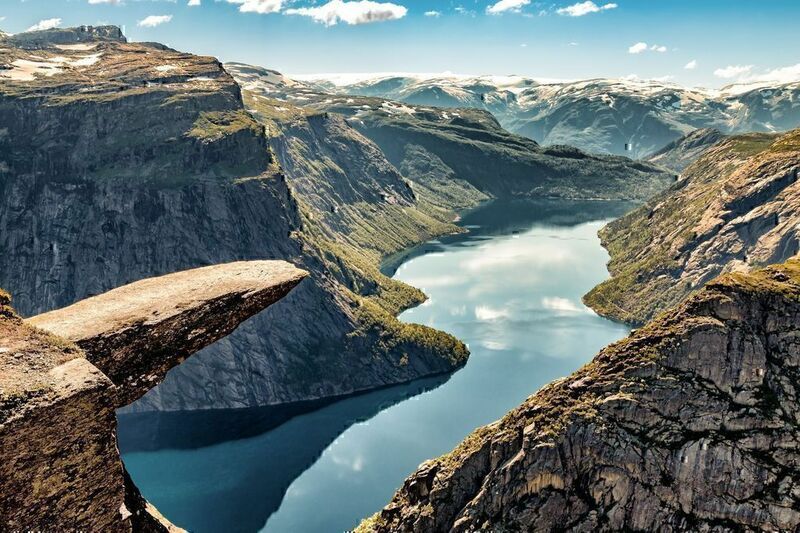 The cruise line might mislead you about the beauties of the trip destination. For example, this user was disappointed with the cruise to Barrier Riff which turned out to be not as picturesque as described. The hard corals were already dead by the time the person was travelling to see them, and the photos used by the advertiser were 3 to 5 years old and didn't reflect the situation. 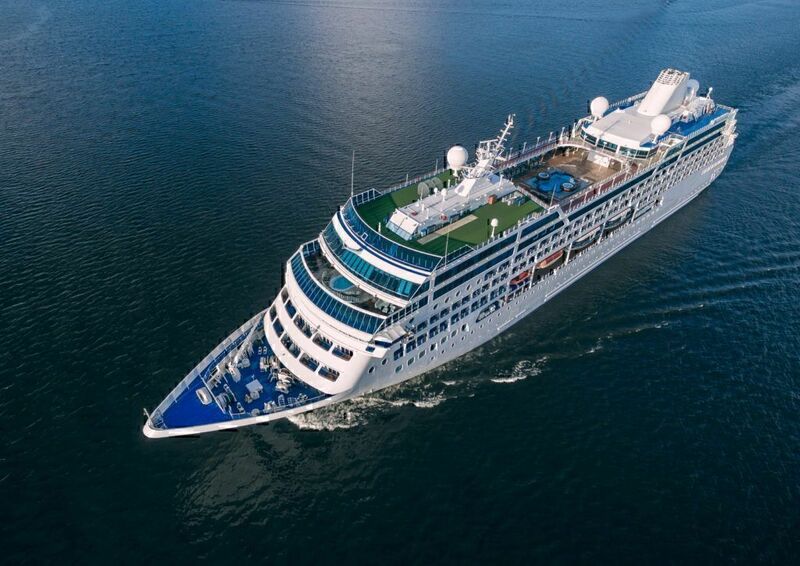 You might think it is easy to sue the cruise line for misleading advertisement, but this is not the case, as the company itself and the advertiser are two different legal entities. That is why it would be almost impossible to claim damages and sue this company in court. One of the most disappointing experiences during the cruise is discovering that you have to spend much more money on additional services than you originally planned. Companies use different ways to scam their customers. It can be anything: paid Wi-Fi connection, extra charges for à la carte restaurant and strong drinks, enormously high charges for business center or cleaning services. Here are some of the most common charges you might face. "We upgraded to a balcony cabin and was charged almost $400...Unfortunately, we had to cancel because Elaine was diagnosed with brain cancer and was hospitalized..I was told that carnival would not reimburse me the $400." Some clients are fast enough to pack their stuff to arrive on the cruise liner to discover that the price only covers the cabin, meals and entertainment on board of the ship. None of the excursions is included in the tariff plan. In this case, passengers find themselves in a situation when they have to discover the city on their own or pay extra money for the tour. Learn about other people's experiences with the company you are planning to travel with. Read through the reviews online on the websites like Pissed Consumer or TripAdvisor. If you cannot find any, just be prepared for additional charges that might occur and take some more cash with you. Some contract terms are necessary to ensure your security, comfort, and proper functioning of the ship. However, some of the terms mentioned in the contract constitute a restriction to your rights and deprive you of effective legal protection methods. Here are three most common contract terms that might spoil your holiday if you are not aware of them. One of the most disappointing experiences you might have during your trip is getting notified that the trip's itinerary or schedule has changed. This is especially disappointing if you’ve already made some reservations, a restaurant or a museum booking in one of the cities along your way. In most cases, you won't be able to prove that you have the right to request compensation from a cruise line. "Our cruise group booked a cruise on the Jade, departing Miami 11.27.2017… NCL unilaterally substituted a substantially cheaper cruise with a less desirable itinerary that was unacceptable to us. Our request for a refund was refused, and they also declined to compensate us for the difference in cost." The cruise lines tend to deny their responsibility for the services you can get during a trip, be it cleaning or sauna services. 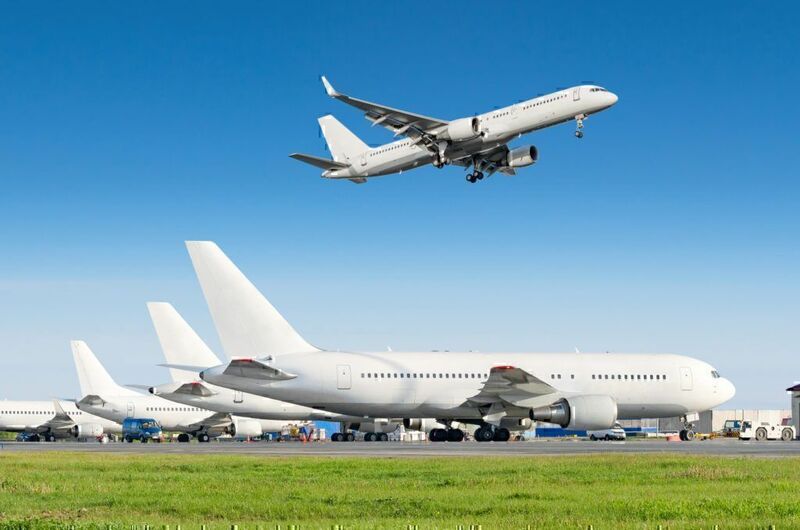 Some companies state that any kind of harm you could have suffered during your trip will not be compensated unless it is expressly indicated in the terms. This might also work in cases when passengers are injured during unfavourable weather conditions. Here's a typical situation when a Royal Caribbean Cruises passenger got injured because of an accident and didn't get any compensation for the damages. "Really isn't it time that all passengers who have suffered financial loss, pain and suffering due to Royal Caribbean Cruises negligence begin to get compensation for the wrong doings of this cruise line. I empathize with all past passengers pain & loss when dealing with Royal Caribbean Cruises who appear to take great pleasure in stealing from their passengers, breaking the law, making up their own law as they go and lying about their terms and conditions." Beware that cruise companies could also include a clause in the contract that impedes passengers from filing a class-action lawsuit. 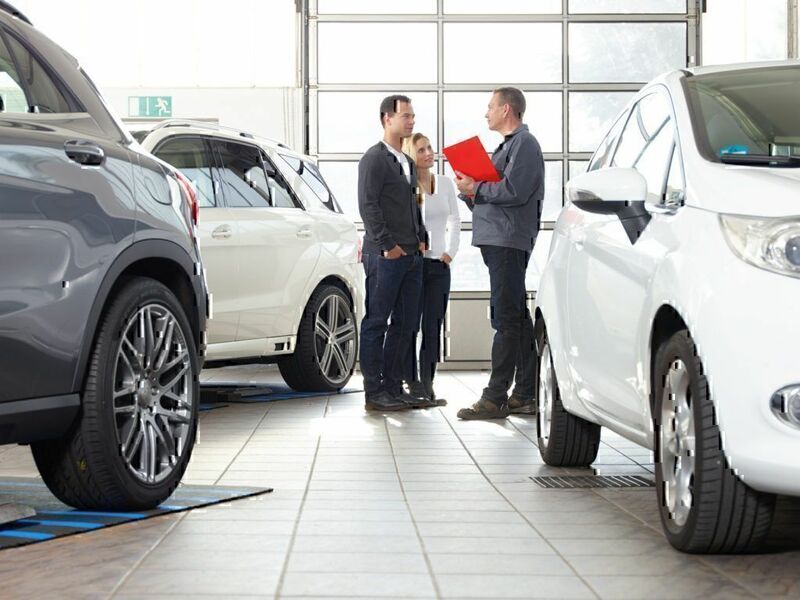 In addition, the contract may stipulate that you cannot enter into court proceedings before addressing the dispute to the compulsory arbitration. This means that your ability to litigate will be limited to a certain jurisdiction. For Carnival this is Miami, but for other companies it might be even a foreign country. Read through the contract carefully to detect potentially unfavourable terms. It's never a bad idea to spend an additional hour to read through each and any of the contract terms, as you might discover something completely unexpected like "The cruise line cannot be held responsible for disappearance of your personal belongings". You have to know exactly what you are signing up for when you are getting on a journey. If you notice some contract terms that are unacceptable, it is better not to travel with this company and find safer options. If perfectly organized, a cruise can be one of the most memorable experiences in your life. Don't think that you won't become a victim of cruise scams or abuses. Make sure that you've checked everything with the company, read through the terms and got proper confirmation of your booking. This way you can be sure to enjoy your trip with a great company. And don't forget your camera!